The Homemade Broadcast this week: Daylight Savings Time is back! I tell you about the most hated man in St. Petersburg & how do you let someone know you're not interested? Get in touch with the show and leave a voice or text message at: (813) 693-2124 & visit HMBradio.com. The #HMB is brought to you by: NTTFitness.com,TruvySalonandSpa.com & HomemadePodcasts.com. 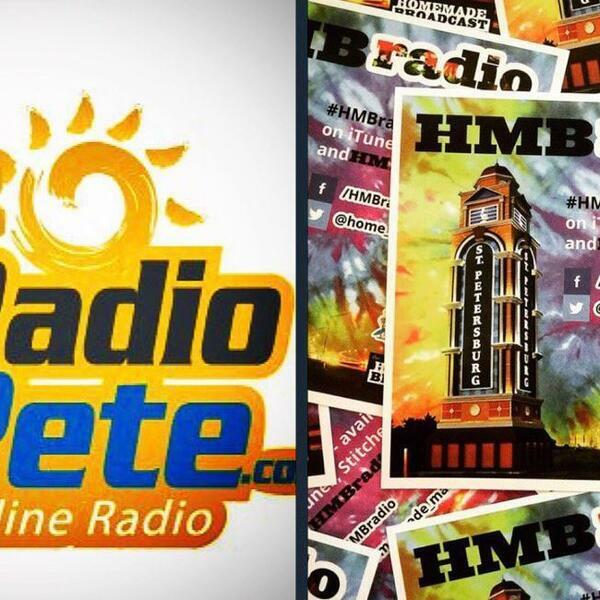 #TampaBay: The Homemade Broadcast w/ @homemademan is NEXT:#DaylightSavingTime is back, I tell you about the most hated man in #StPete & how do you let someone down easy?